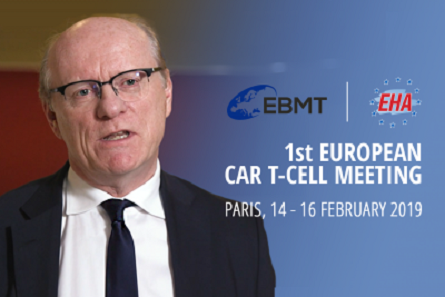 CAR T-cell therapy is a new and exciting advancement for the treatment of hematological cancers. 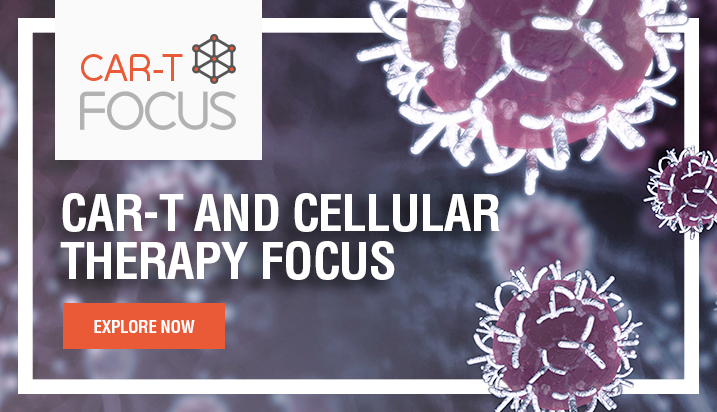 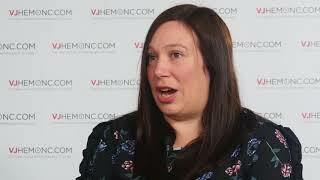 In this interview, Rose Ellard from King’s College Hospital NHS Foundation Trust, London, UK, talks about the breakthrough clinical trials for CAR T-cell agents currently being held in the UK, and the management of potential side effects. 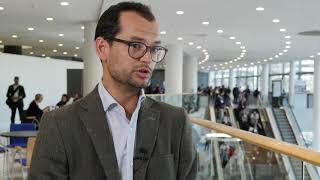 Cytokine release syndrome, for example, requires prompt recognition of the symptoms and management with specialist care. 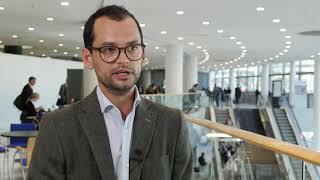 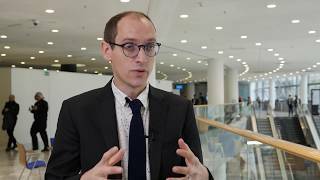 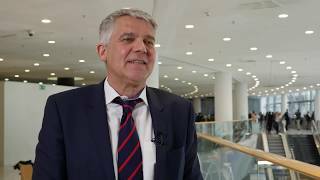 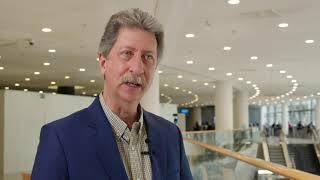 This video was recorded at the 2018 European Society for Blood and Marrow Transplantation (EBMT) Annual Meeting in Lisbon, Portugal.